The Secure Rural Schools (SRS) Act authorizes the use of Resource Advisory Committees (RACs) to provide recommendations to the Forest Service on the development and implementation of special projects on federal lands. Each RAC consists of 15 people who serve four year terms representing varied interests and areas of expertise who work collaboratively to improve relationships among communities and national forest personnel. The Ravalli County RAC represents Ravalli County and includes the Bitterroot National Forest. Members must reside within the State(s) in which the RAC is organized. To the extent practical, the member should reside in the vicinity of the National Forest for which the committee provides advice. Resource Advisory Committees were established under the Reauthorization of the Secure Rural Schools and Community Self-Determination Act of 2000. The RAC’s recommend how to allocate a portion of federal funds Ravalli County receives under the Act. The Act directs that funds be spent on projects such as road, trail and infrastructure maintenance or obliteration, improvements in soil and forest ecosystem health, restoration and improvements of wildlife and fish habitat, control of weeds, and reestablishment of native animals and plants. 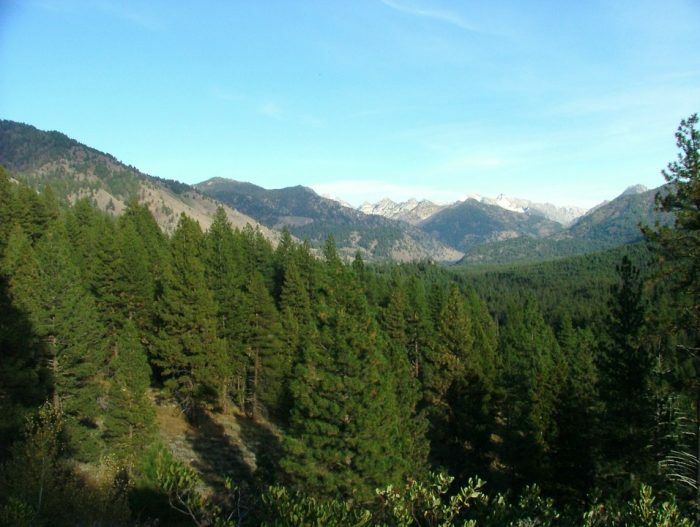 Projects must benefit resources on National Forest lands and meet federal environmental laws. The Ravalli County Resource Advisory Committee was established in 2002. We are now soliciting for nominees to fill several vacant positions. Positions marked with an asterisk (*) are currently or soon to be vacant and three per category are required to have a quorum. USDA requires two applicants per position. By July 13, 2018, each nominee must submit an AD-755 form to Eric Winthers, RAC Designated Federal Official (DFO), or Joni Lubke RAC coordinator (see below) or to a local Forest Service Office. The DFO will submit recommendations for appointments based on qualifications to represent the specific interest outlined in the Act, geographic representation across the area potentially affected by RAC advice, gender, ethnic diversity, persons with a disability, community support, consensus-building ability, dedication to serving the community’s interests, and active participation in current natural resource issues. The Secretary of Agriculture reviews and makes final RAC member selections. The process can take several months. More information on the process can be found at: http://www.fs.usda.gov/main/pts/specialprojects/racs.